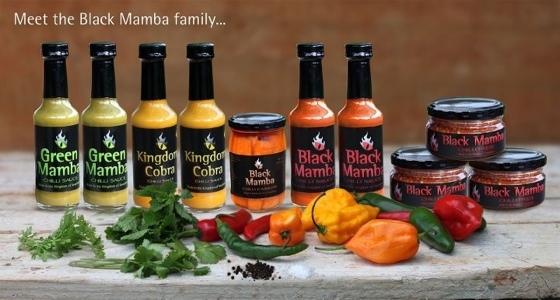 I have two tickets to give away for Taste of Durban for the Saturday session courtesy of Black Mamba Chilli who will be blowing your tastebuds at the festival all the way from Swaziland. Their venomous chilli concotions include chilli sauces, pastes and pestos – so make sure you cruise past their stand if you’re feeling brave! They’re dangerously tasty and highly addictive – any chilli addict will tell you that once you start adding chilli to your meals, you will never look back! 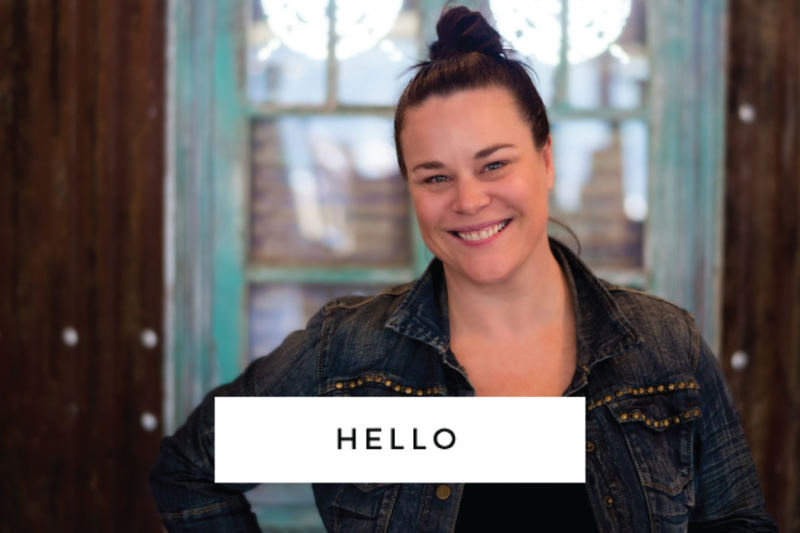 I for one cannot wait to try the pestos – smothered all over bruschetta or mixed into hot pasta…. Delish! So how do you win the tickets? Leave me a comment telling me how you like to eat chilli, or your favourite dish containing chilli. Entries close at 5pm Friday afternoon 27th July and you will be emailed a link to print and redeem your tickets for the Saturday session! Easy! Jalapeno Chilli Poppers of course! My favourite way to eat chilli is in any Mexican food, but especially a great, home-made chilli con carne! I simply love mixing my chilli with sour cream cheese and having it on a warm crispy freshly baked french loaf. I like making chilli relish with nice fresh chillies… I often make it as a birthday or Christmas gift too – people love it! All I do it blitz up – red chillies, green chillies, pineapple, red onion, olive oil, salt, and a little bit of sugar. Awesome to have with absolutely anything! Sarmies, pasta, even roasts! Absolutely love grilled garlicky and buttery prawns served with chopped red and green chillies on the side. My other favourite dish is a Durban crab curry with plenty of chilli. 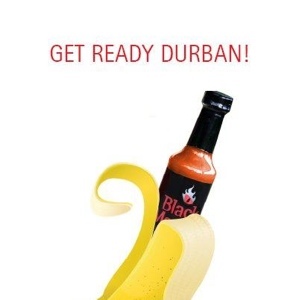 OMG I’m dying to go to Taste of Durban!!! My favourite dish containing chilli is my coveted and very secret Fish Soup recipe. I might even share it on my foodie blog if I win tickets (extra points yet? ;). Let’s just say I make it from absolute scratch, using fish stock that I make myself from fish heads hustled from local fishermen. It’s tomato based and has some chunky seafood bits in it, served with a garlic aioli, grated gruyere cheese, and croutons. If you like fish, soup and chilli all combined, this one you have to taste!